When repairing machinery, you will frequently find that some bolts are exceptionally difficult to remove. The traditional solution to this problem has been to apply a flame to the bolt, which will loosen it, but this method is both dangerous and time consuming. 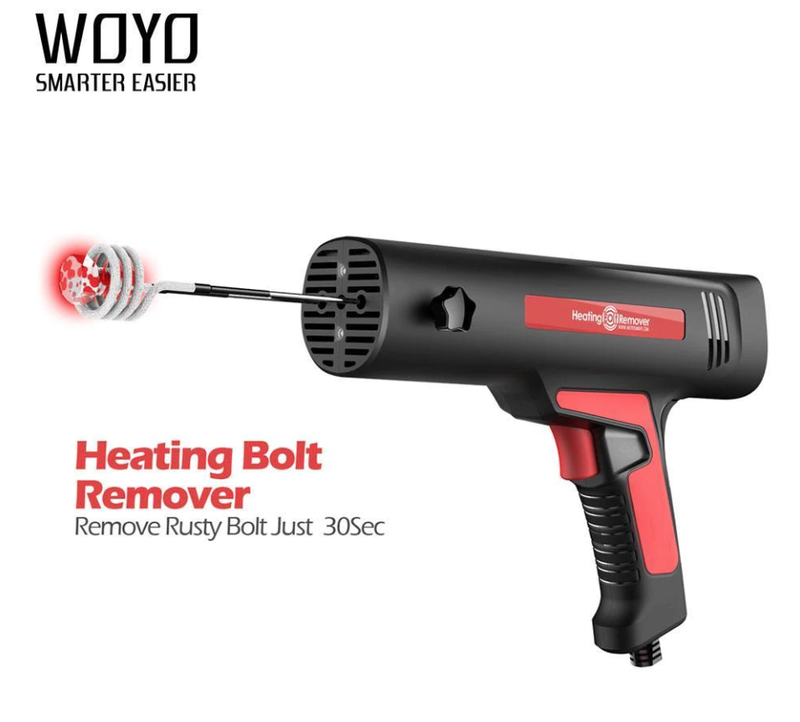 Now, Irish Garage Equipment currently stocks this Woyo Induction Heat Bolt Remover. The heat induction technology used in the product is flameless, safe, and environmentally friendly. It greatly reduces the risk of accidents and potential damage. 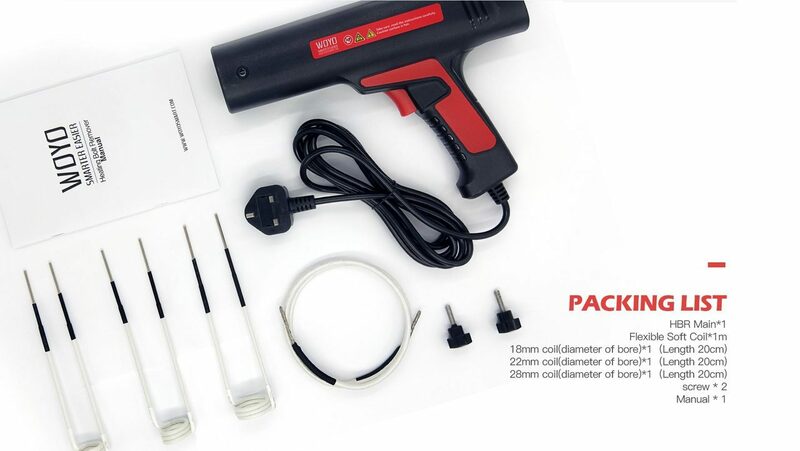 Easy to use, it works in 30 seconds without damaging either the bolt or the surrounding equipment. The Woyo HBR220 comes equipped with an LED light and the chose of multiple coils, each suited to different type bolts. This product is available for €289 inc VAT and is offered with a one year warranty. 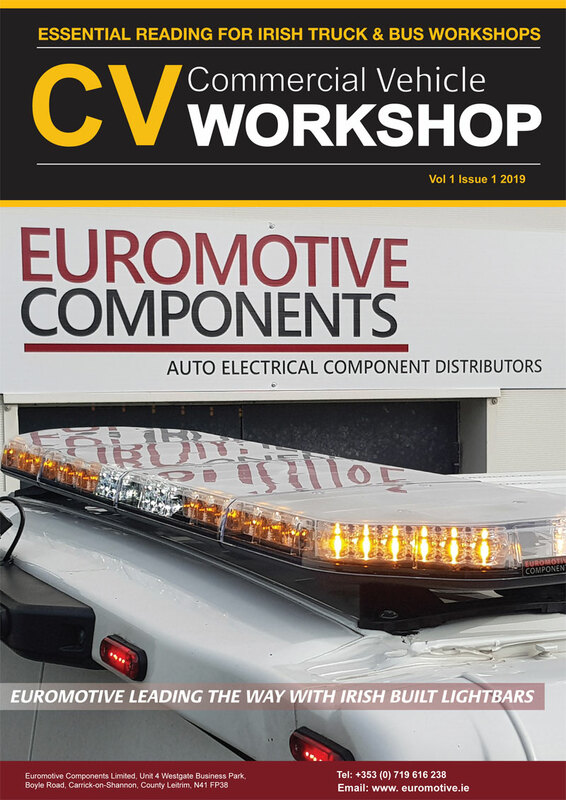 For more information contact Irish Garage Equipment on 01 257 21 71.